Bring on the bling with these bridesmaids' looks. 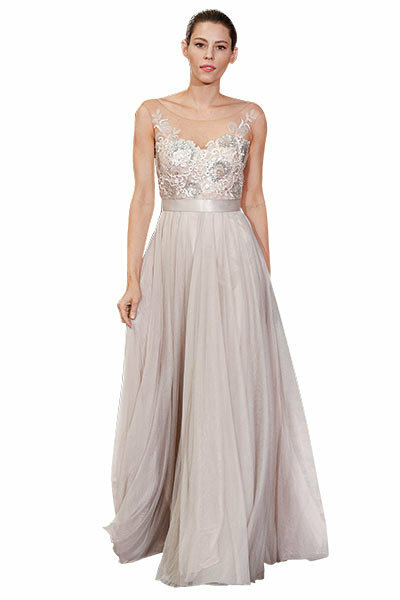 Dress by Jenny Yoo for BHLDN. Lace and crystal heels by Coloriffics. Sequin clutch by Benjamin Adams London. Daisy hair pins by Emmy London.